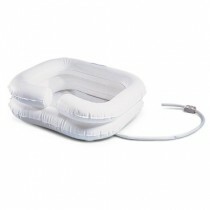 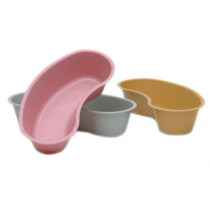 Miscellaneous Patient Care products by Vitality Medical include bathing products, geri chairs and pressure sore treatments. 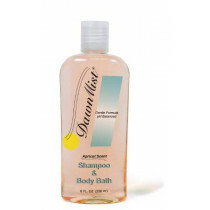 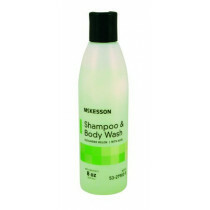 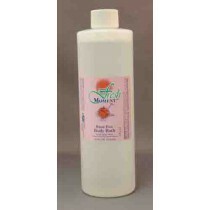 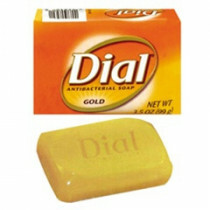 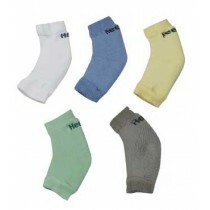 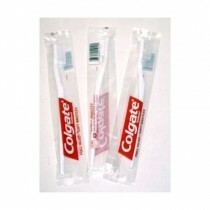 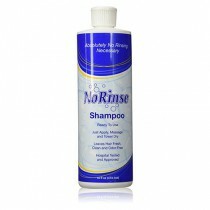 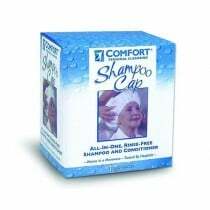 Bathing Products include shampoos, conditioners and body washes. 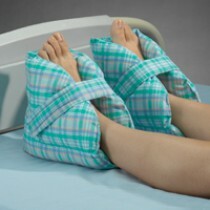 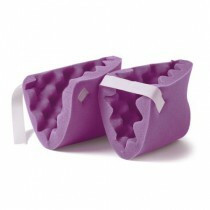 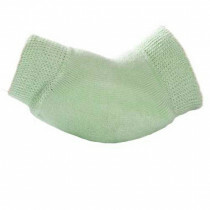 Pressure Ulcer Treatments include skin protectors, sheepskin, and bed pads. 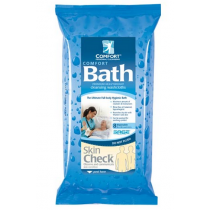 Some things to consider when choosing a bathing product is the purpose. 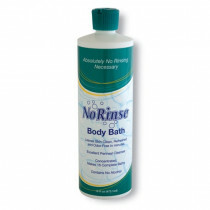 When bathing a patient who is confined to bed it may be a good idea to get a no rinse body wash. Another helpful in-bed bathing item would be a Shampoo Cap. 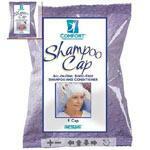 These caps are completely self-contained shampooing options. 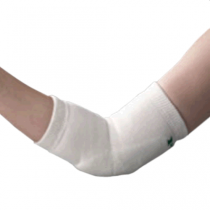 For those who can take a traditional bath or shower, but are currently wearing a cast, consider a waterproof cast protector. 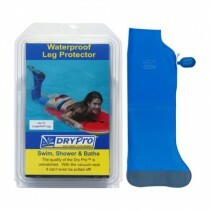 These cast protectors also work great for swimming. 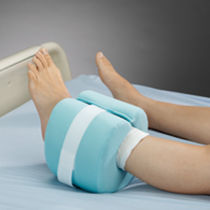 For those who are at risk of developing pressure ulcers, we offer heel guards, invalid rings, wheelchair cushions and sheepskin products to help prevent the developed and worsening of these pressure sores. 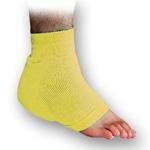 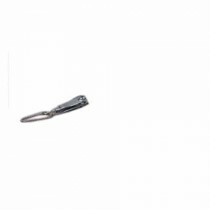 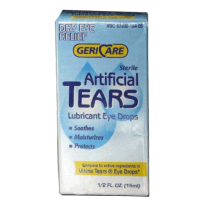 Find everything you need for patient care right here.